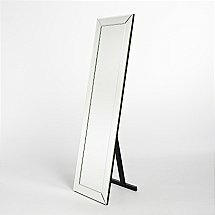 This mirror is more simple and calm and also a little bigger. 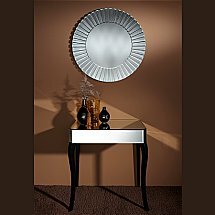 He plays with two sizes of mirrors alternating. All of them are positioned flatly but the bigger pieces are fixed a little bit higher than the smaller ones. 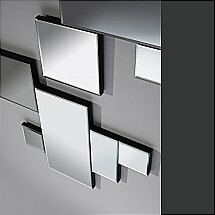 All the mirror pieces are glued on a black MDF backing. 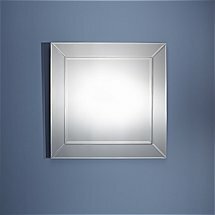 The back of the mirror is provided with 4 suspensions, so that it can be hung in 2 directions. 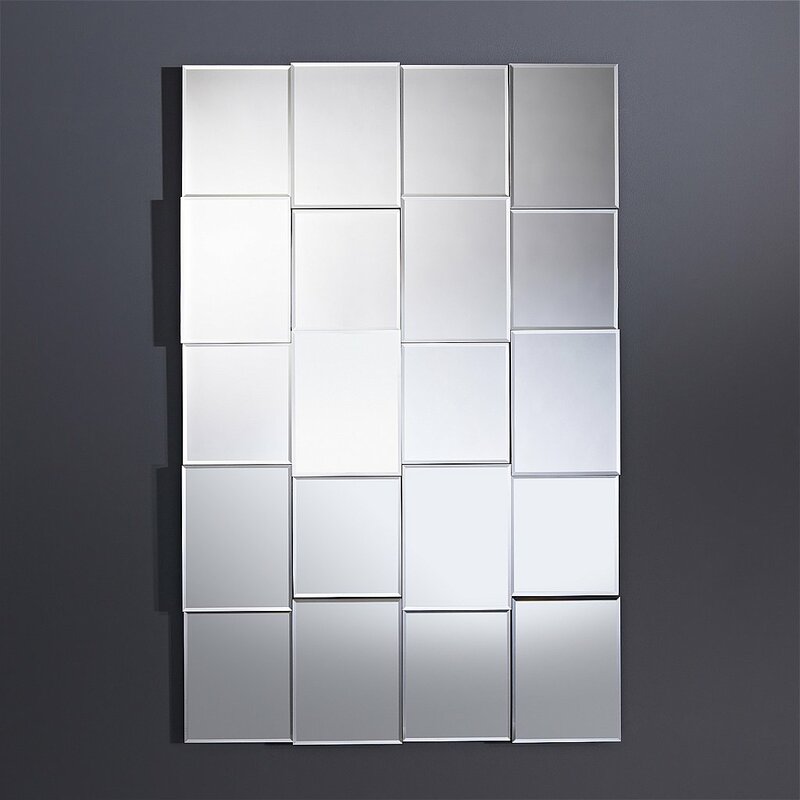 I would like more information about Grid Mirror by Deknudt Mirrors.